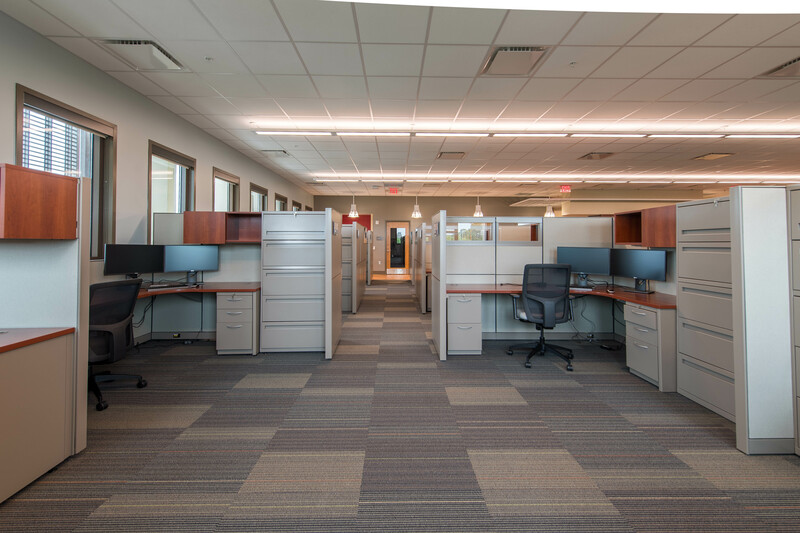 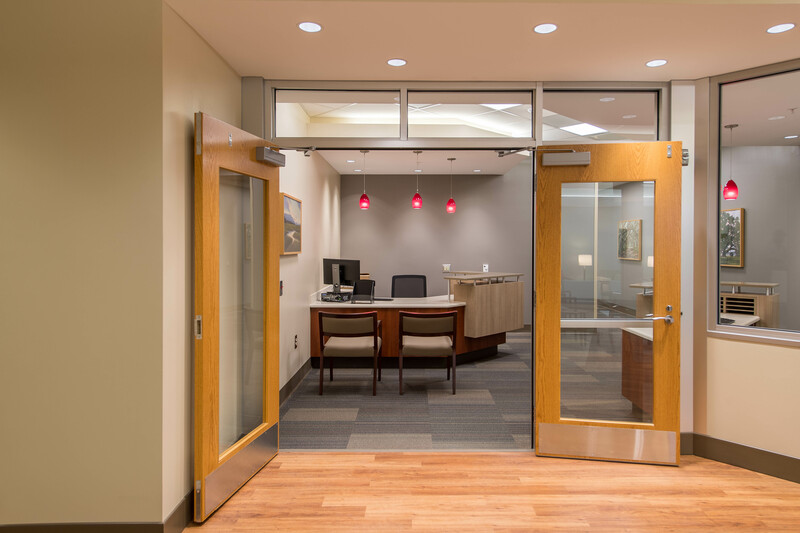 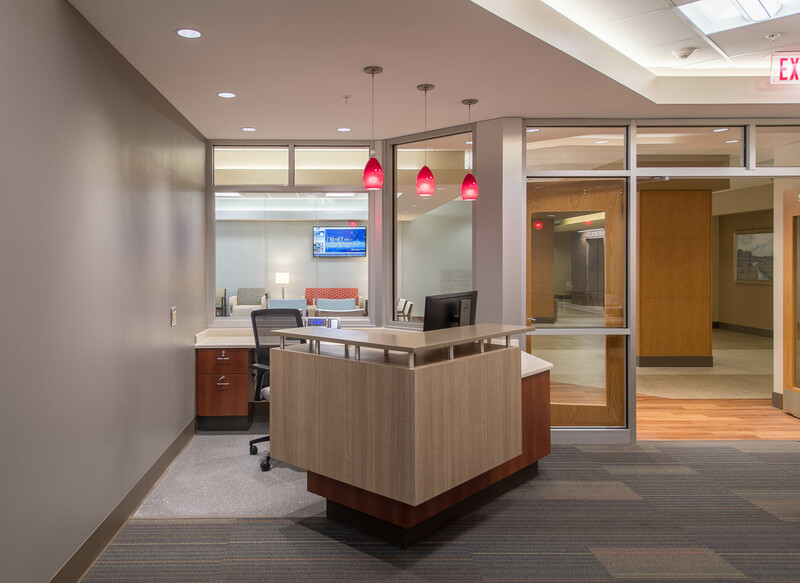 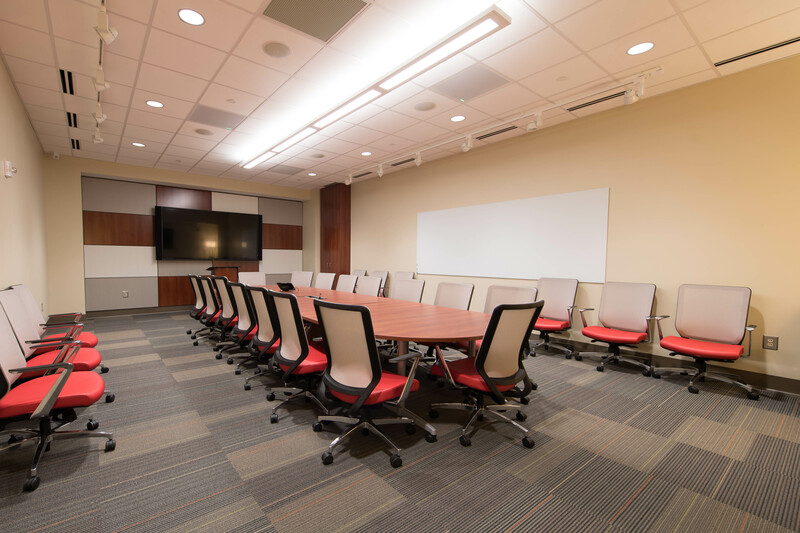 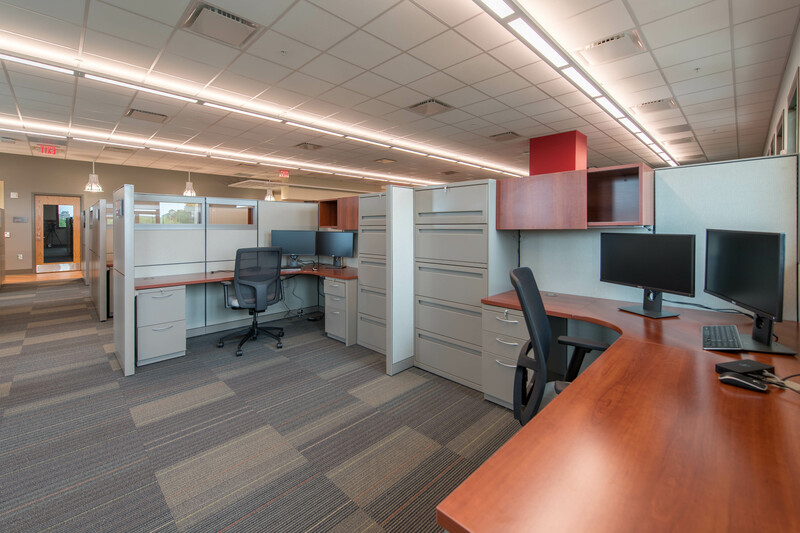 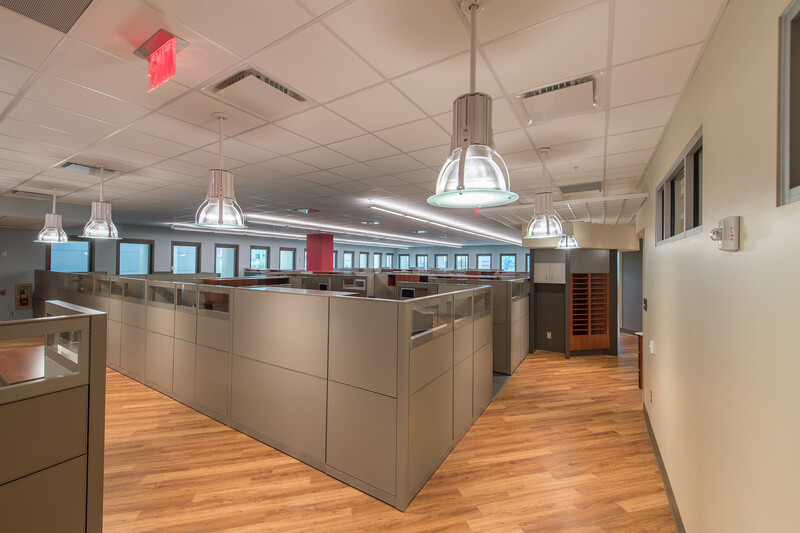 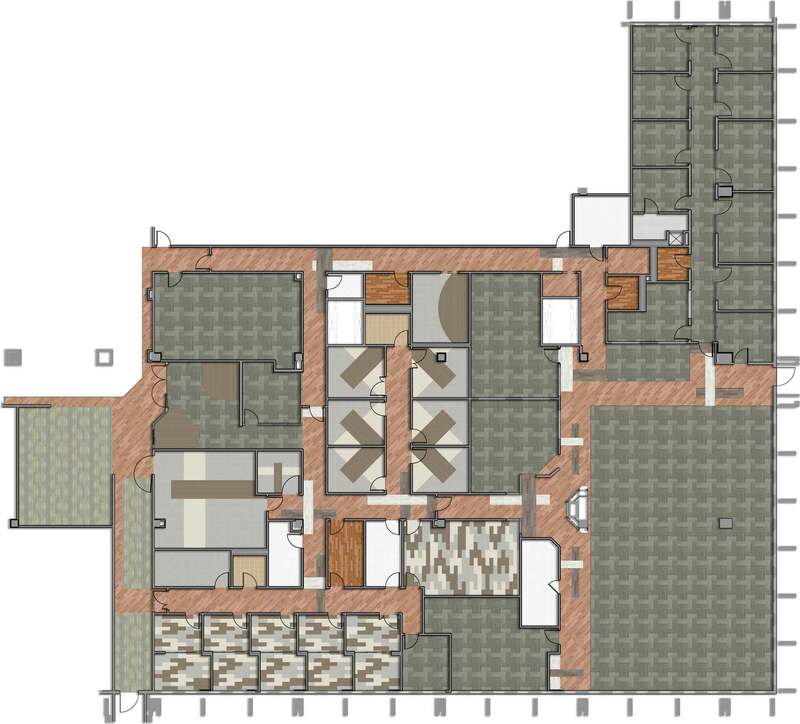 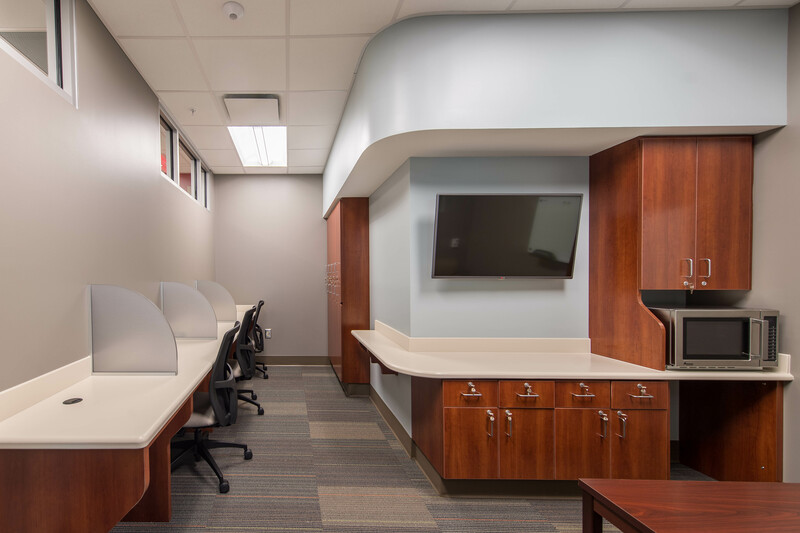 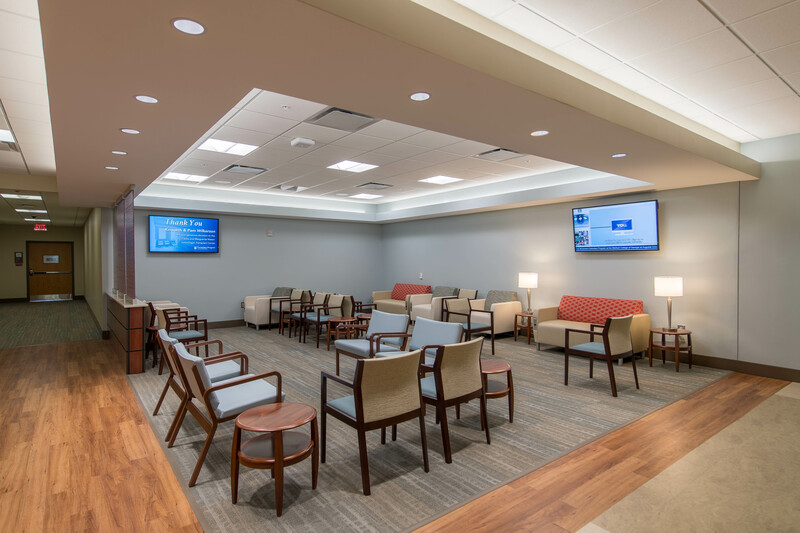 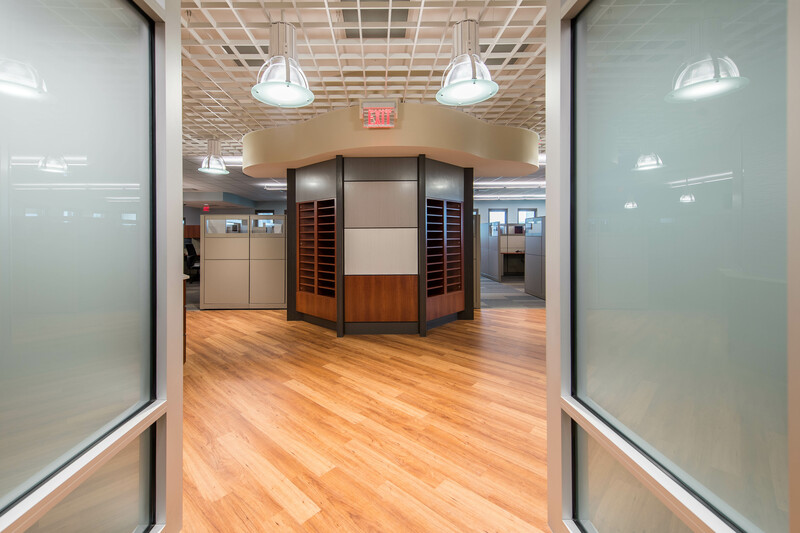 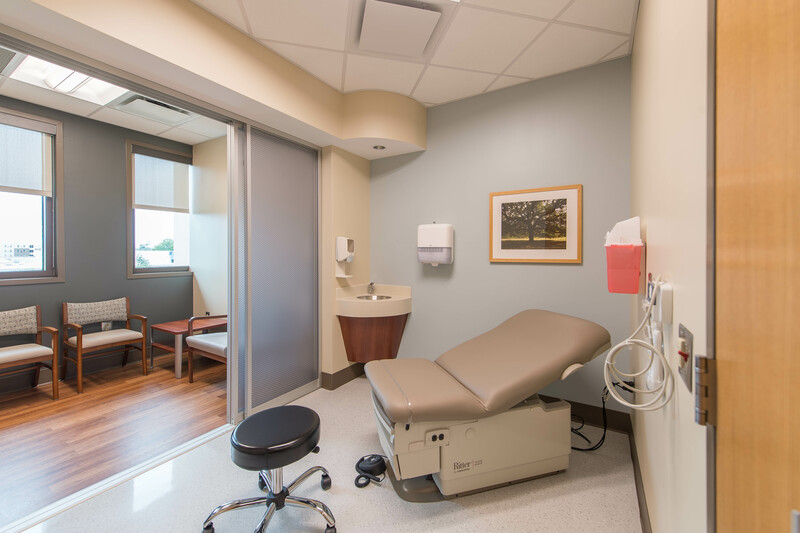 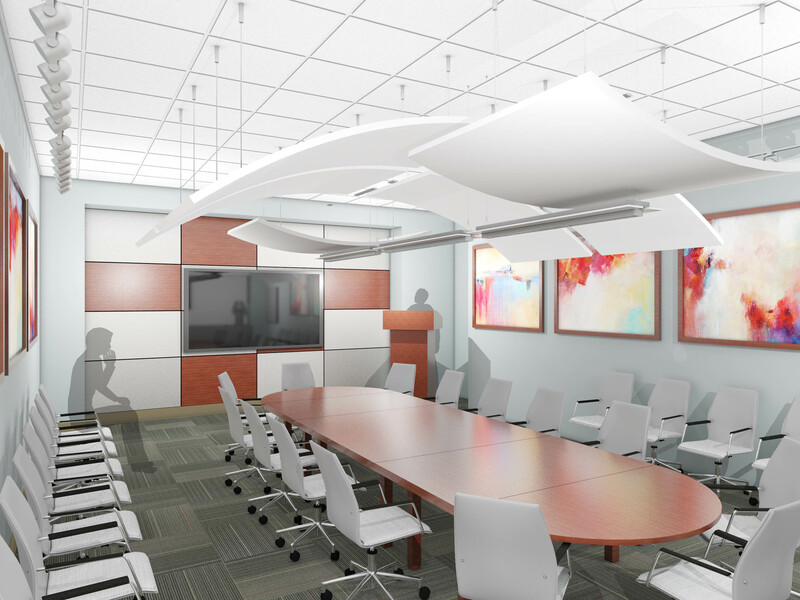 This Project involved renovating a shelled space on the 3rd Floor of AUMC’s Professional Building into a new Kidney Transplant Outpatient Program facility. 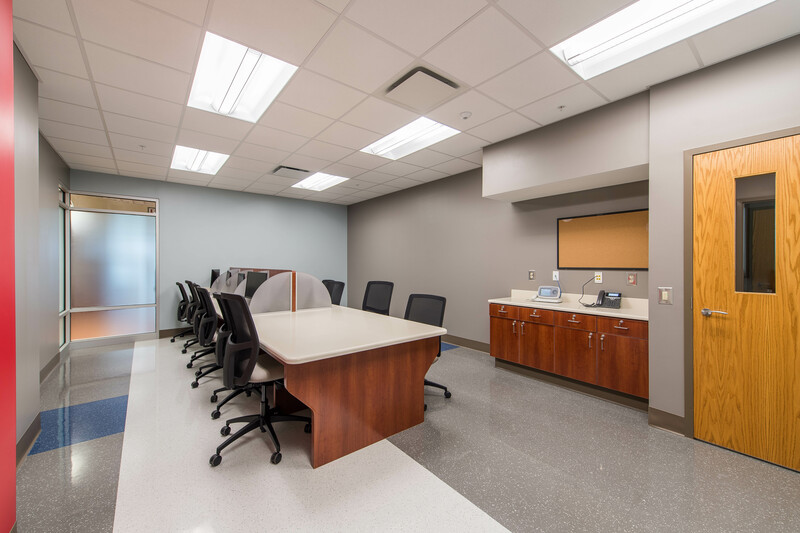 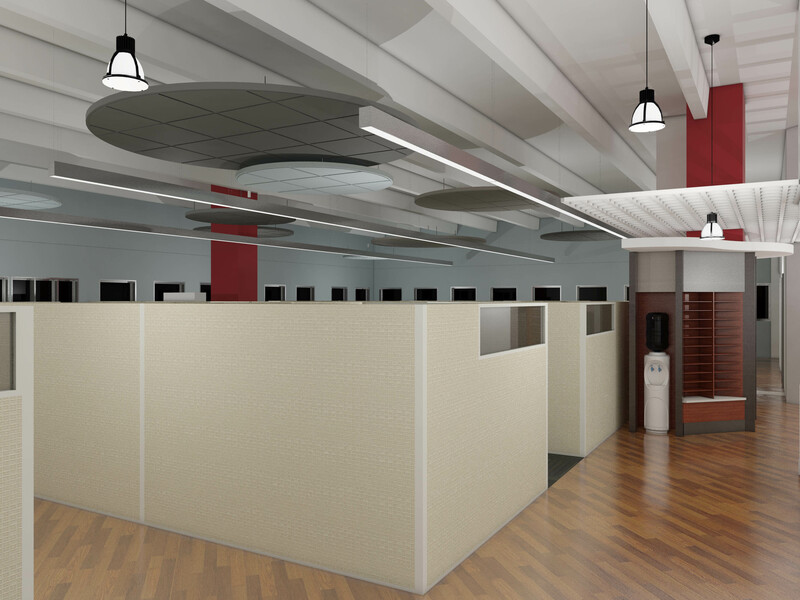 New spaces included Offices, an Open Work Station Area, Exam Rooms, Phlebotomy/ Infusion Room, Support Spaces, and a Conference Room. 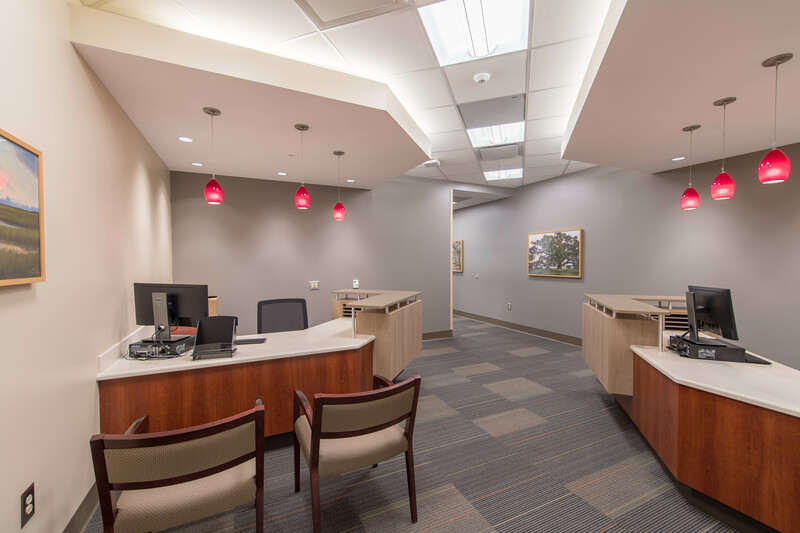 Because patients are not put under sedation or receiving any invasive procedures, the department is considered Business Occupancy.